LOCATION, location, location! 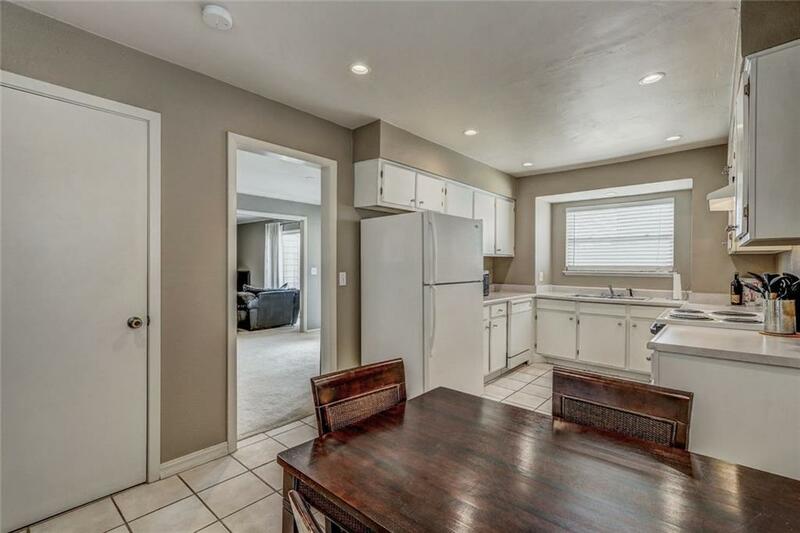 Condo offers large open rooms, walk-in closets, tons of recessed lighting, freshly painted, large deck area with access off dining and living, laundry in unit, exterior storage and the community offers large pool and fitness center! Offered by Jamie Marchant of Keller Williams Realty Elite. Listing provided courtesy of Jamie Marchant of Keller Williams Realty Elite.